La web de viajes, con sede en Singapur, HalaTltrip está especializada en servir de guía para turistas y viajeros de religión musulmana que quieren conocer el mundo manteniendo un adecuado cumplimiento de sus preceptos religiosos. 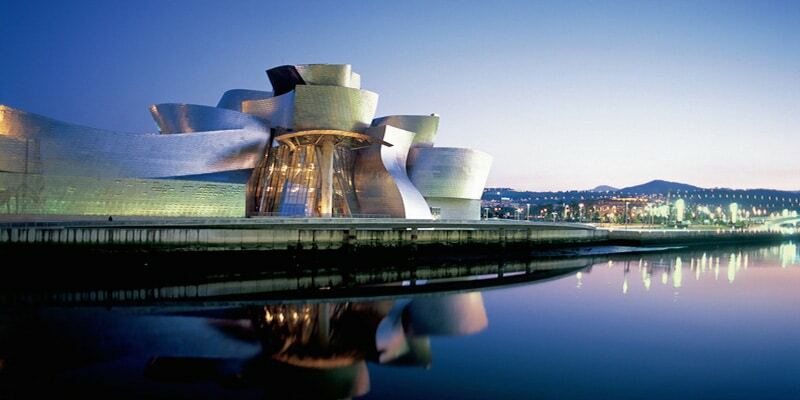 Bilbao – the 10th largest city in the country – offers Muslim travellers a fantastic mix of sight-seeing opportunities and activities to ensure a delightful visit. Being a commercial hub of Spain, the city boasts a number of prominent museums, beautiful plazas and exquisite fine dining restaurants that are scattered throughout the city. Muslim visitors in Bilbao will discover several Halal restaurants and Halal food options to choose from. A number of mosques are also located in Bilbao for Muslim travellers.